Yippee my very first post! Overall Opinion: Great purchase! I love the colors featured in this palette and the pigment payoff is great! However I do think it is pricey for a drugstore brand. 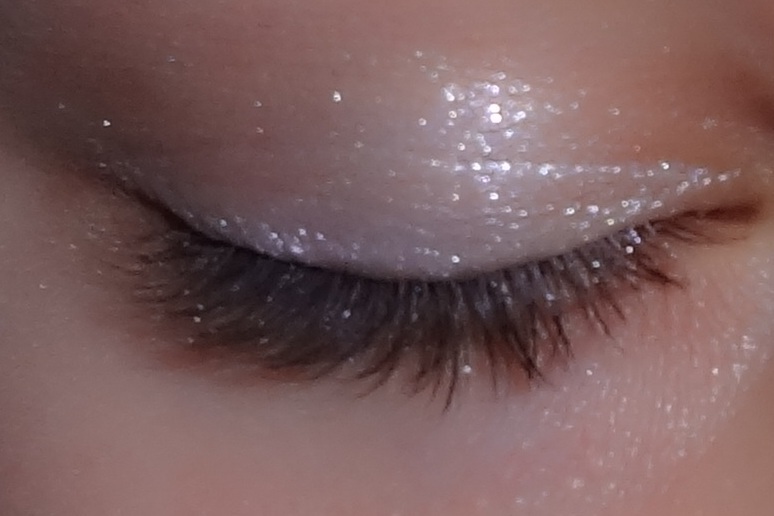 It looks really sparkly, does the glitter get all over your face?